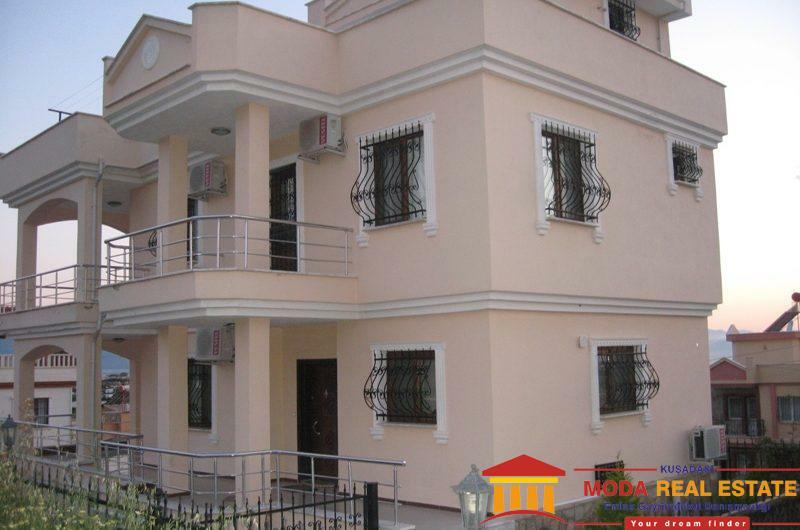 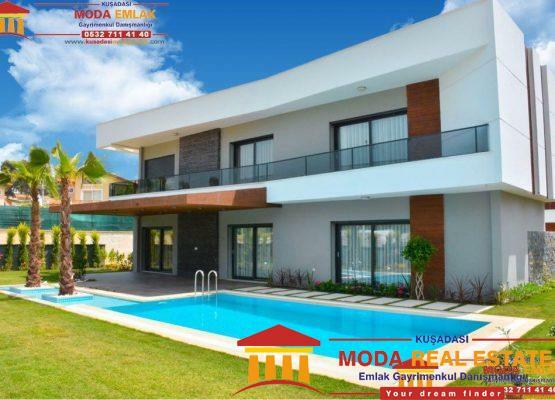 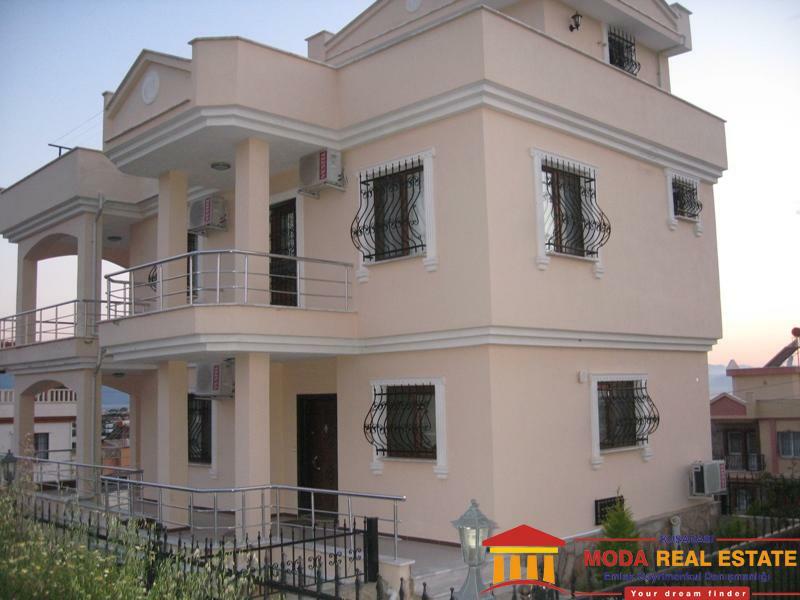 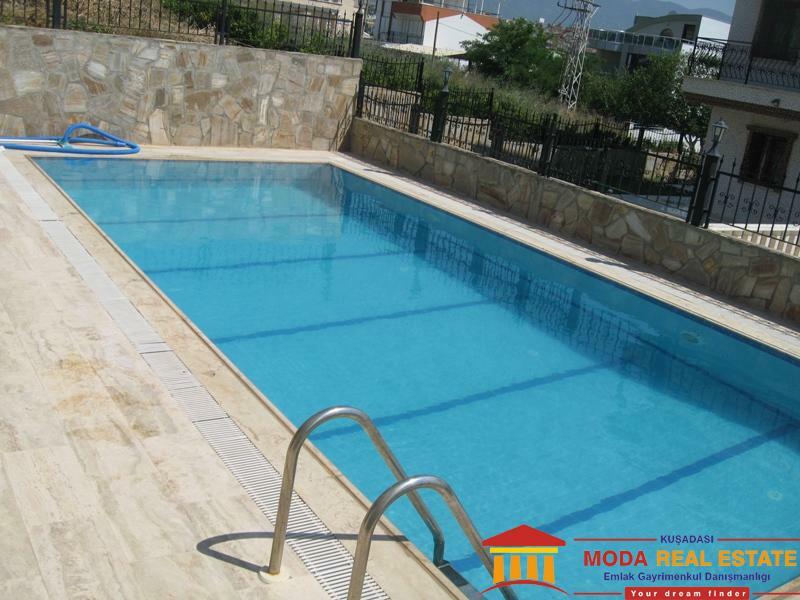 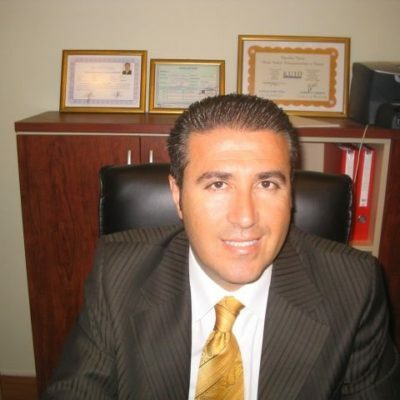 Detached Sea view villa with private garden and swimingpool in Kusadasi. 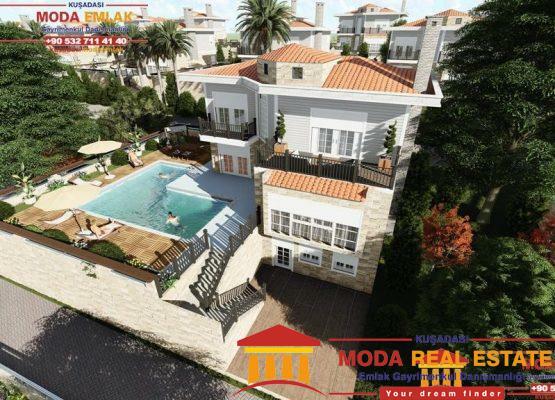 Entrance large kitchen with dining area and access to terrace with BBQ, living room with access to terrace, air-conditioned. 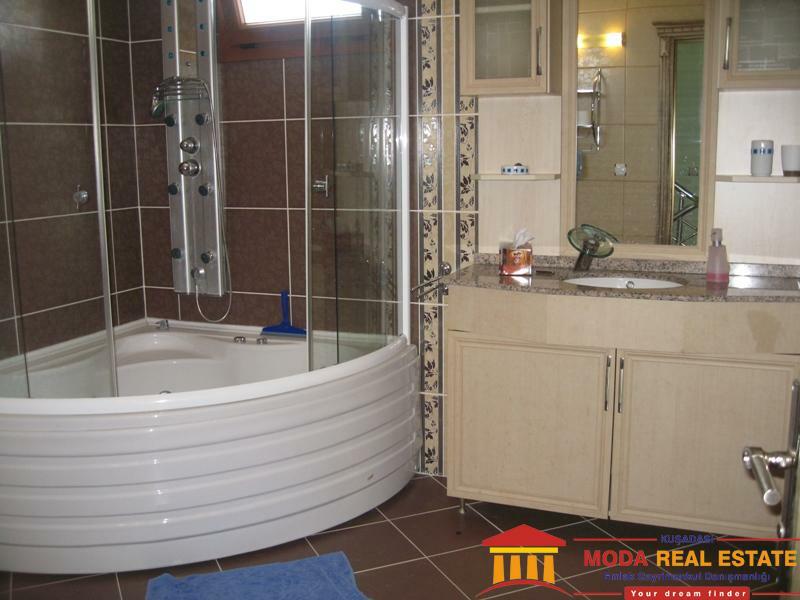 Family bathroom with double sink and bath. 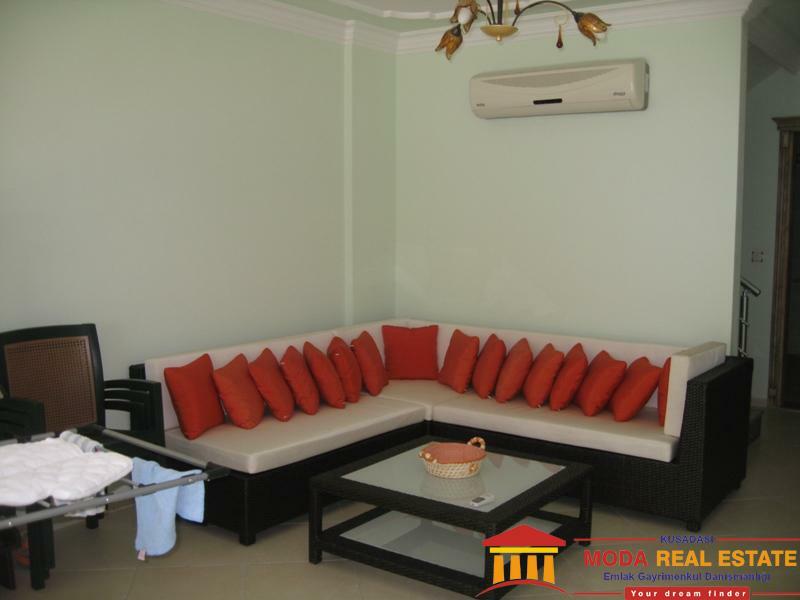 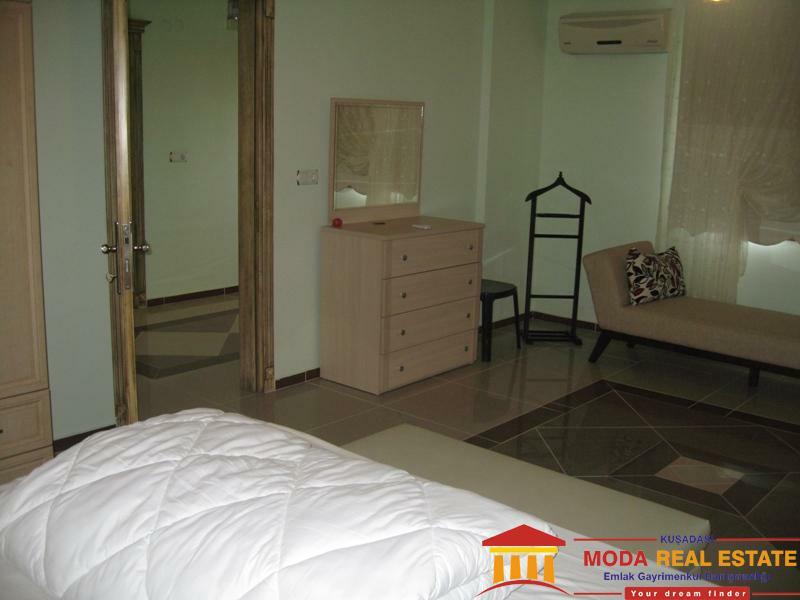 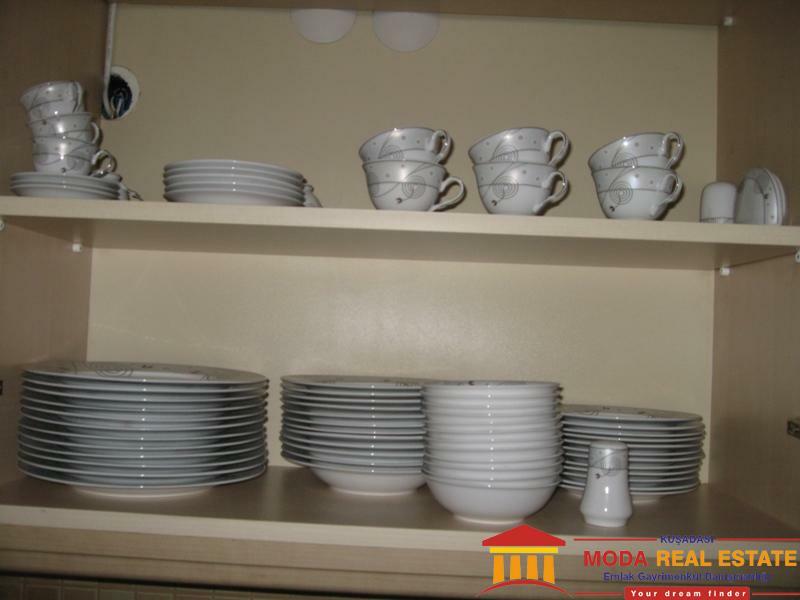 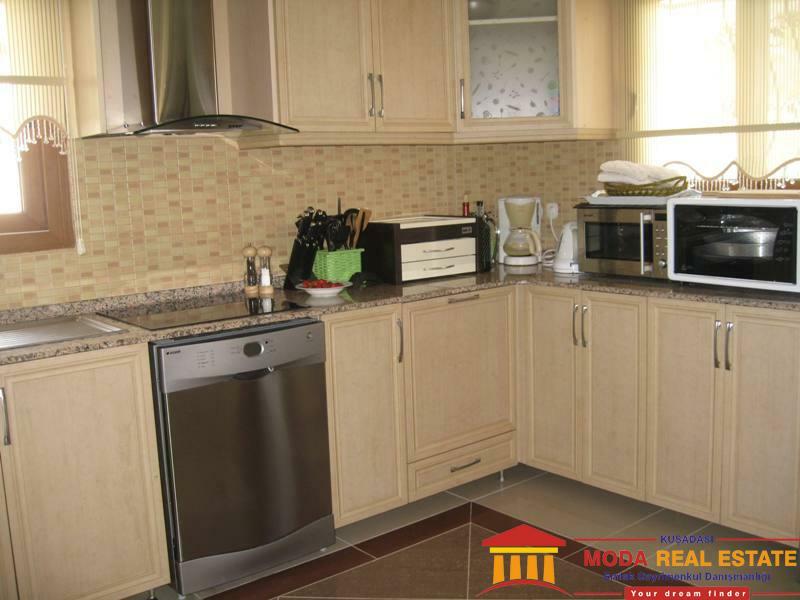 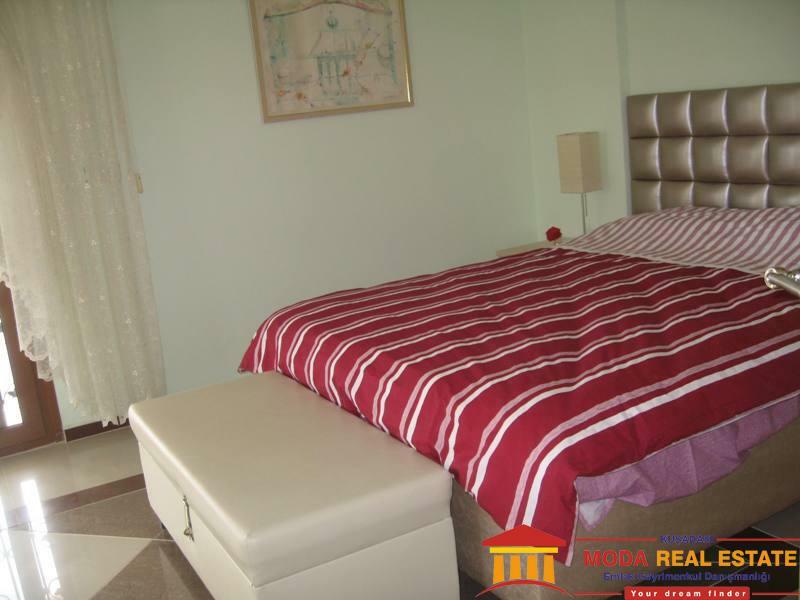 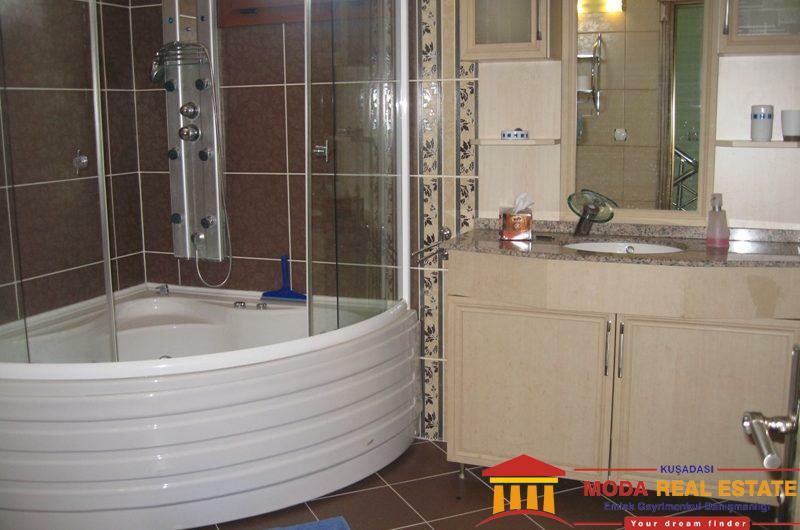 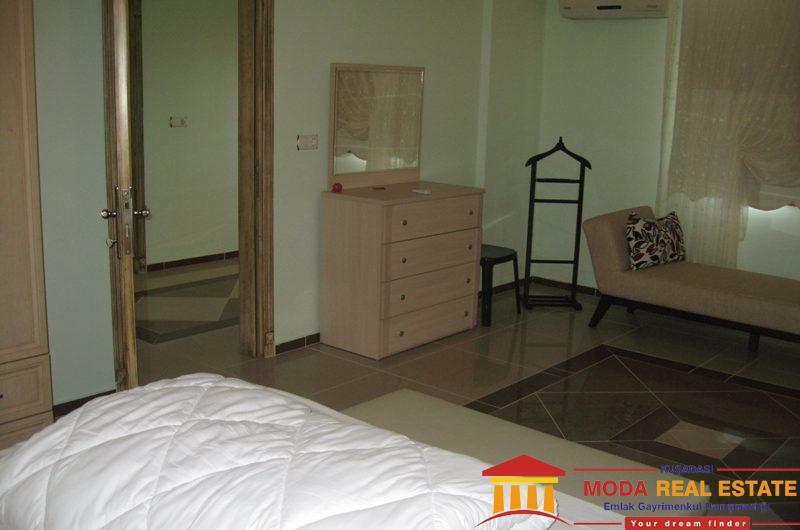 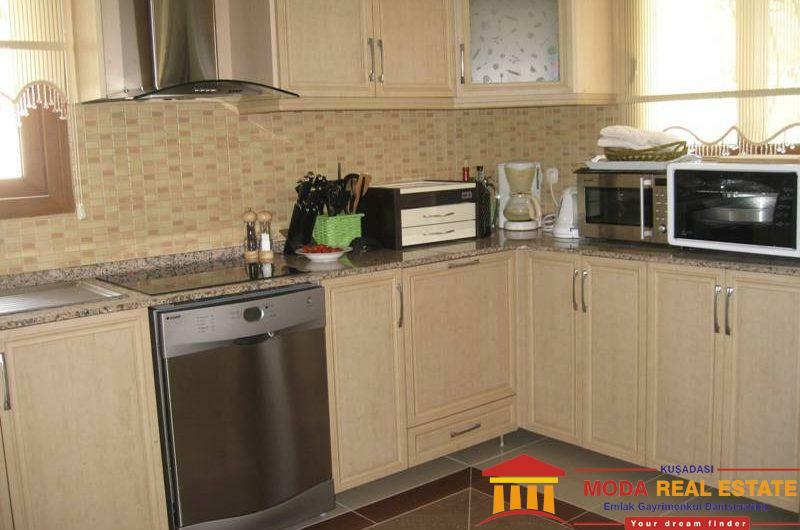 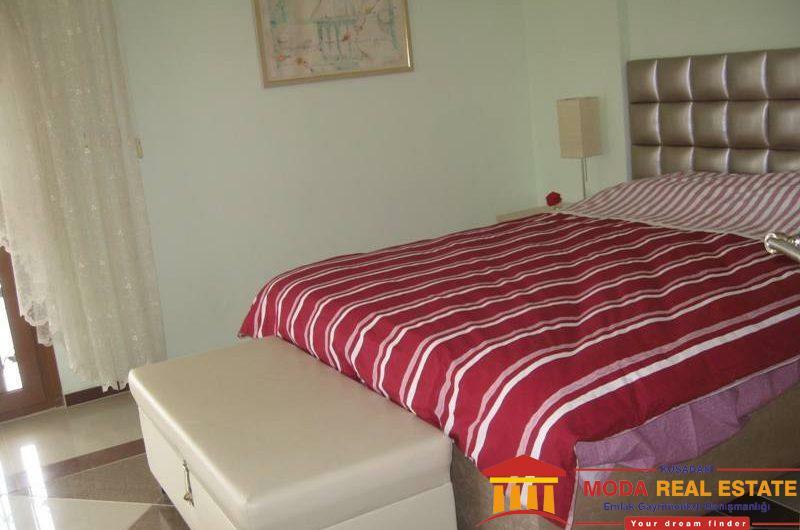 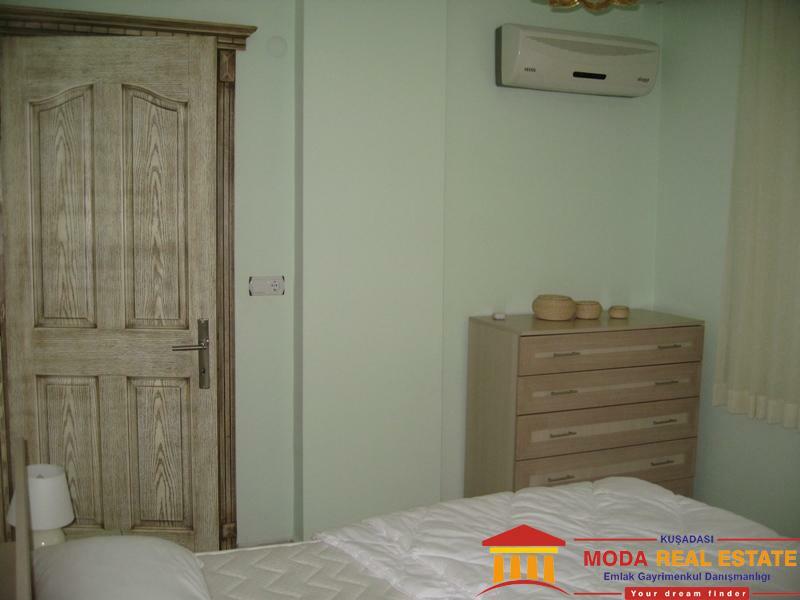 2 bedrooms, 3 air-conditioned bedrooms, living room , bathroom and kitchen. 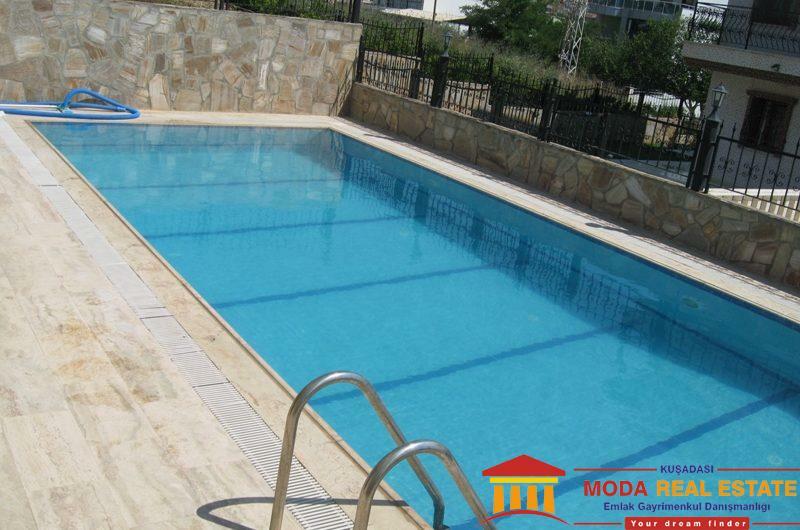 with private swimingpool and garden. 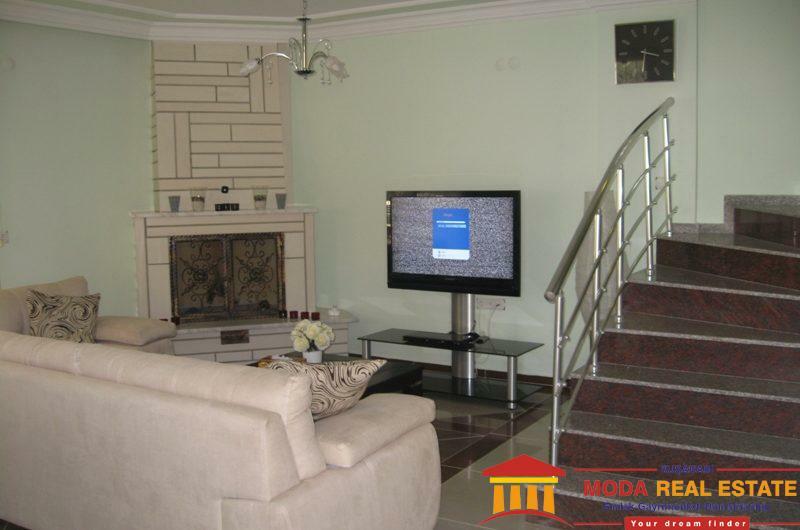 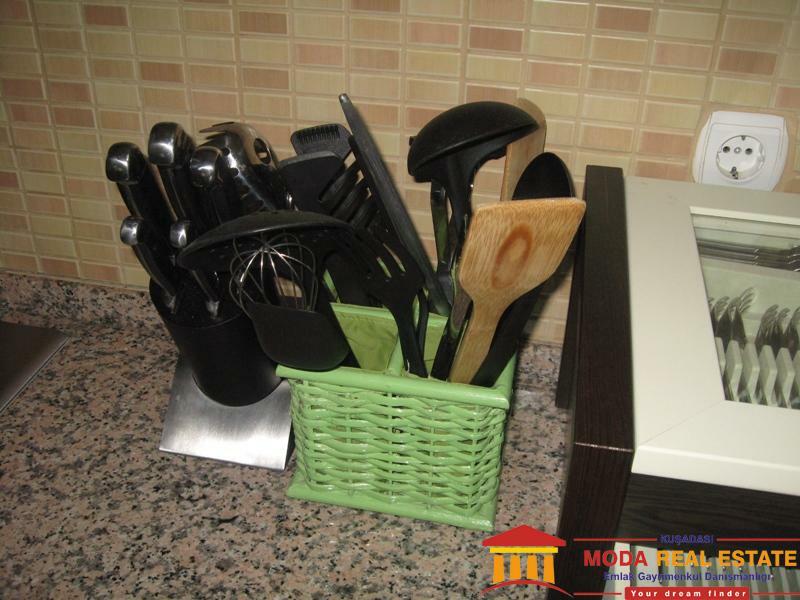 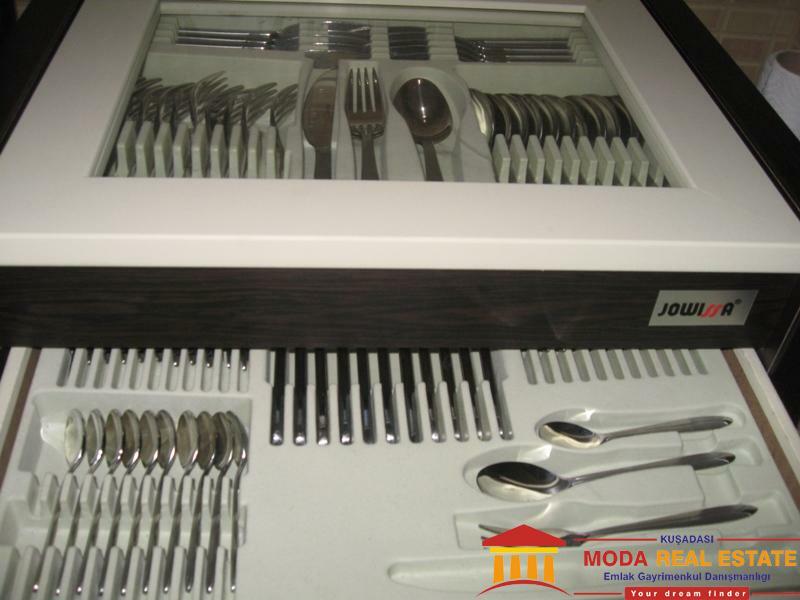 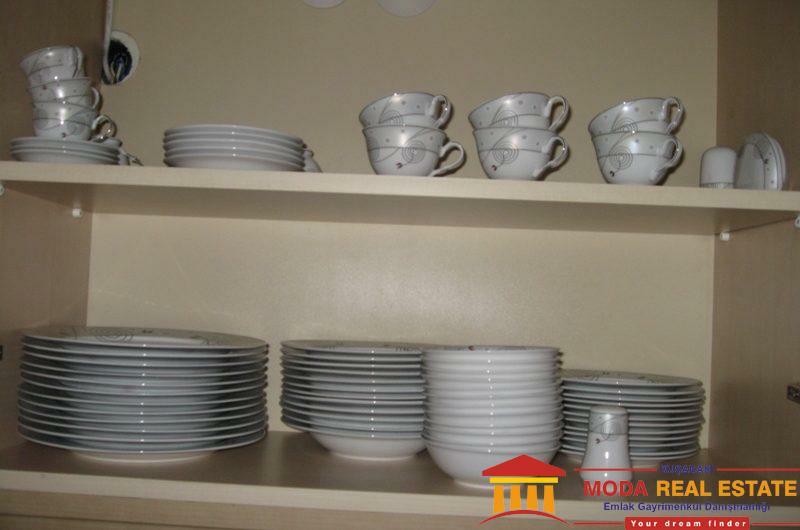 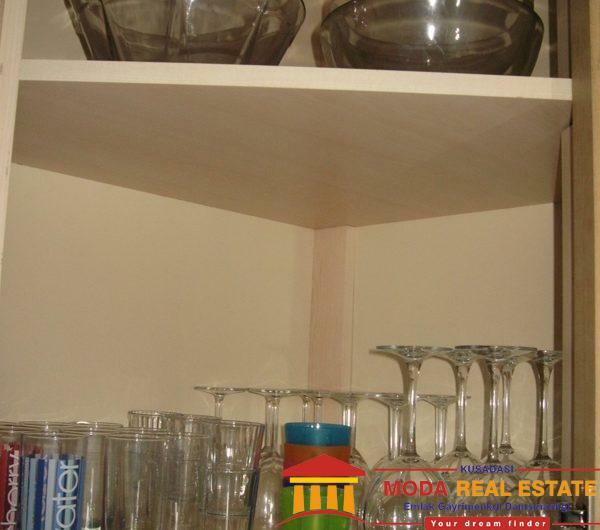 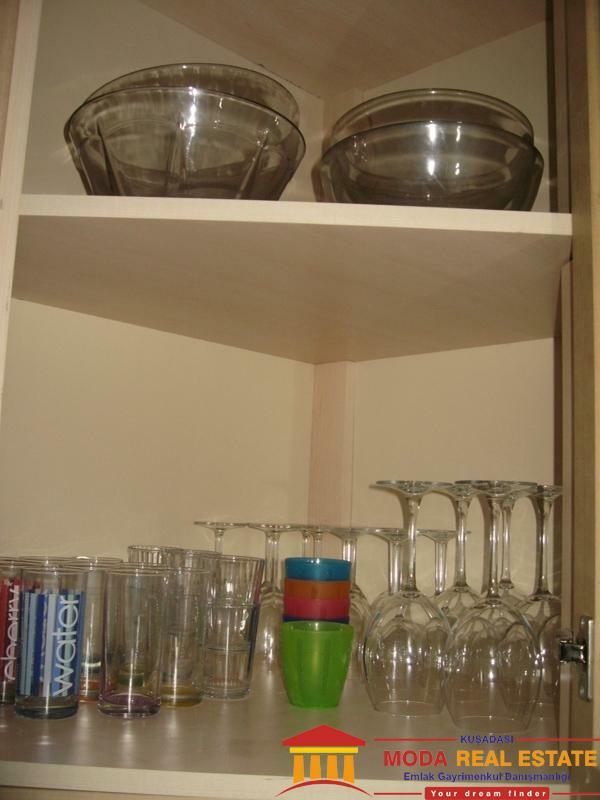 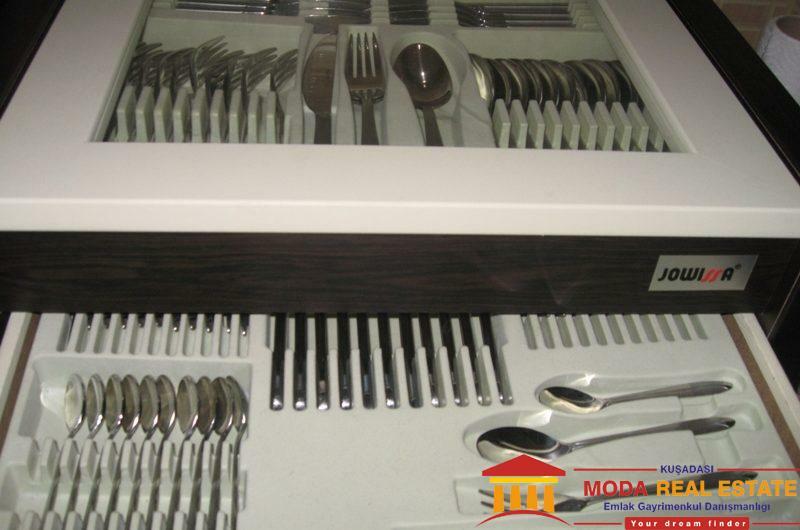 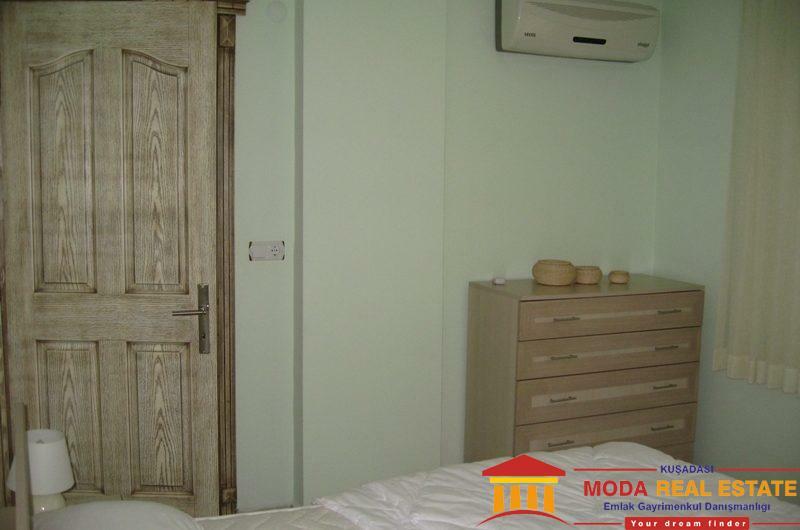 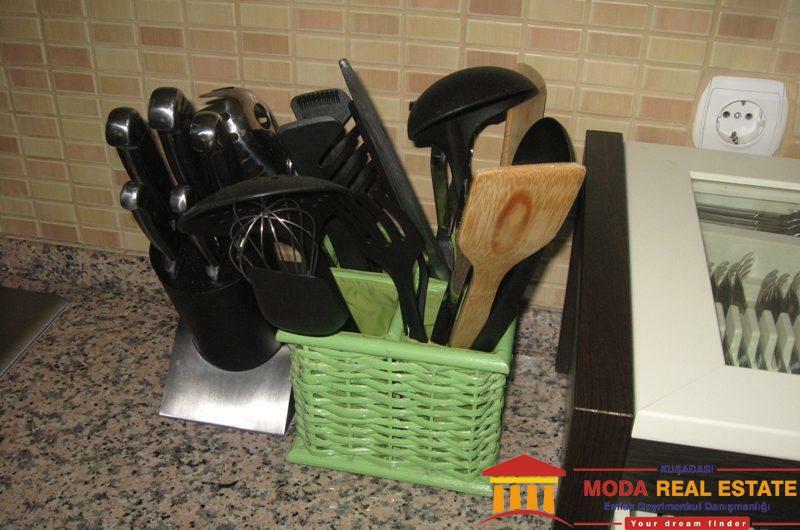 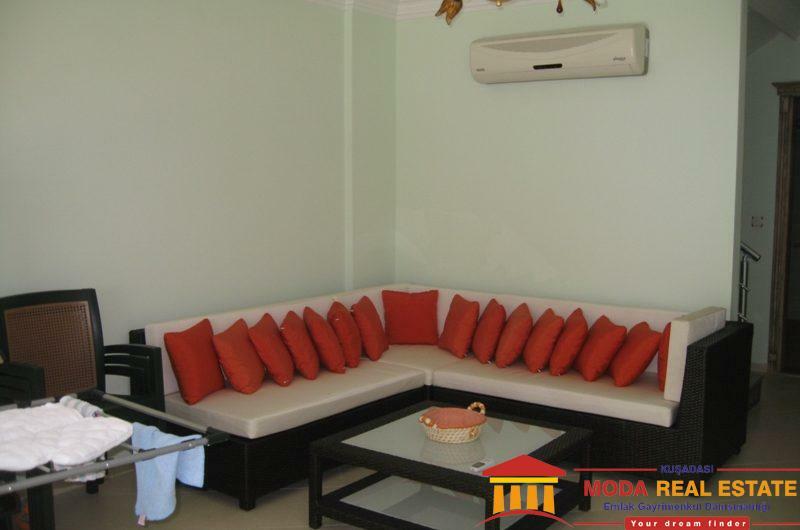 The villa is fully furnished and airconditioned.